Love Lo: Im leaving on a Jet plane, so how about you get to know AUSTRALIA mates! Im leaving on a Jet plane, so how about you get to know AUSTRALIA mates! Now if you will excuse me...I'm off to the airport! Meep Meep! First up is Melbourne! 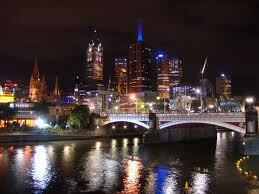 This is my current City, and the whole place deserves to be visited, it is the cultural capital of our country. There are amazing restaurants on every street, museums, art galleries, fantastic shopping! The list is endless! St Kilda Beach is a must see for a first time visitor of Melbourne, the atmosphere is amazing, it is relaxed and you can lounge in front of the ocean all day long. Next we've got Ayers Rock! 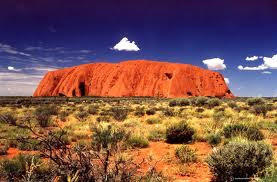 This is an amazing part of Australia, something that only we have! It is situation in the North Territory, and surrounded by red dirt, dust and desert. It is a pretty amazing sight too see. This is literally massive, and can even be climbed. The Great Barrier Reef! This may be the best place in Australia. It is exactly what we do best. The Great Barrier Reef is in Queensland - the best beaches in our country. A must must must see if you ever get here! There are tiny islands too explore, scuba diving, snorkeling, seeing the amazing life under the sea that is only available in this spot in Australia! The sun is warm, the sand is white and the ocean is perfect blue. 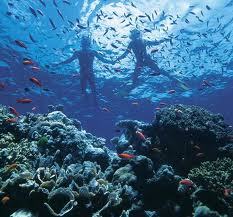 The sea life under the ocean is breath taking and the sea food to eat is to die for. Ok, next up! 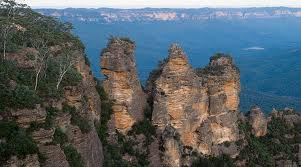 The Blue Mountains! This is a really beautiful area, AND is just next door to Sydney so hey, two birds with one stone on this one! If you love bush walking, hiking, nature, and and naturally appealing spaces, then this is for you! These rock walls are just amazing, complete with water falls, rainbows and wildlife, common, you must go! And while your over this way, go and check out Bondi Beach, The Opera House and Sydney Harbour Bridge! 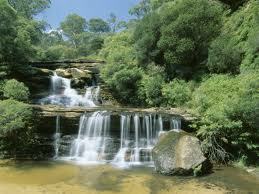 New South Wales is where its at, Summer time in this area is wonderful. Last but not least! Casino! Holla! If you visit here I would just about cry of delight! 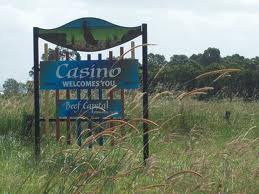 This is my home town, yes I was born and bred in this little town! 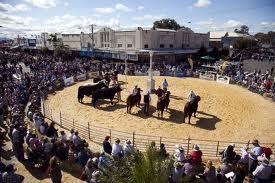 And let me tell you it is THE BEEF CAPITAL OF AUSTRALIA, yes you heard me right! We have cows around these parts ;) This is not a bad part to explore, there beaches not too far away, bush lands and country towns close by to adventure too. Not too mention if you go at the right time you will be able to be apart of Beef Week celebrations! Beautiful pictures! I hope to visit one day. Definitely on my list of travel have to sees! Have a great time on your vacation, Lauren! Wow! Have such an amazing trip! 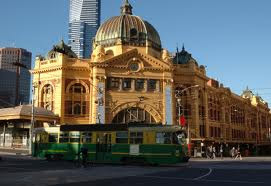 I've never been to Australia, but one day, I will make it there!! !